The sight of young Black men, spread-eagled with hands on the police car, is an all too familiar one in Chicago. That’s because “stop and frisk,” usually for no lawful reason, is disproportionately concentrated in the Black community. A March 2015 American Civil Liberties Union (ACLU) report found that more than 250,000 Chicagoans were stopped, but not arrested, in the summer of 2014. They were 72% Black, but the city’s population is only 32% Black. 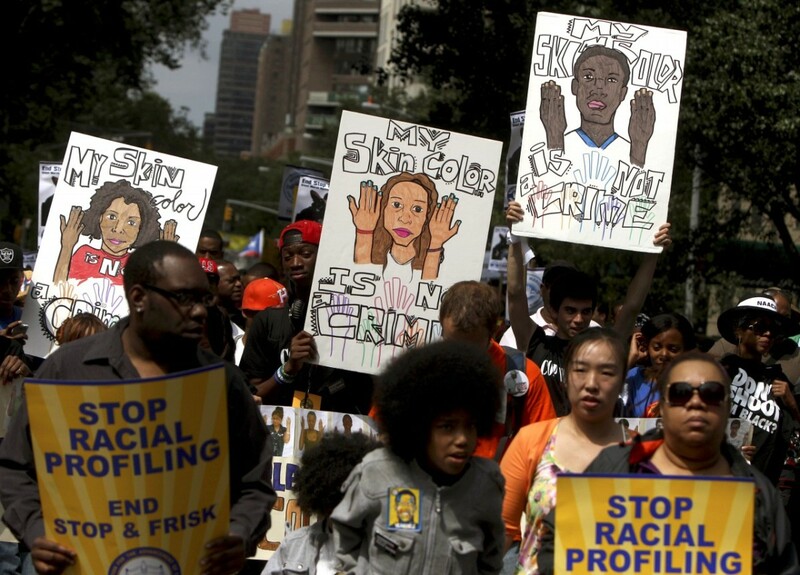 While racist stop and frisk policies were publicly protested and curtailed in New York by a court decision, the ACLU report found that Chicagoans were stopped more than four times as often as New Yorkers were when stops there were at their height. The Chicago Teachers Union is concerned about this practice, which impacts the lives of many of our students. We are calling attention to the issue of disproportionate stop and frisks of Black youth and making the larger issue of racism in the justice system a part of our contract fight.